The following text describes the terms and conditions for use of www.abpholding.com's website and the services related to it, as created and operated by ABP Holding. Please read it carefully. 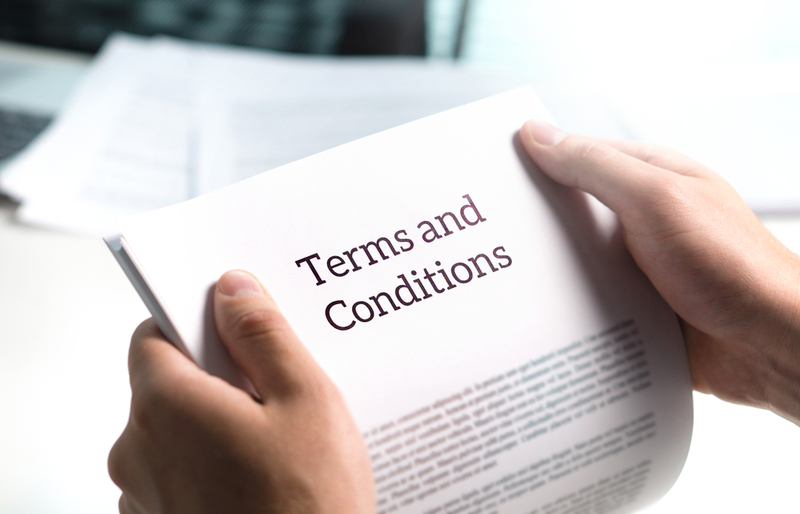 By using this website, you indicate that you accept to be bound by these terms and conditions. ABP Holding may revise and update these terms and conditions at any time, so please visit this page periodically to review the text, as it is binding on you. The terms "You" and "User" are used throughout the text with reference to all individuals and/or entities accessing this website for any purpose or reasons. By using this website you acknowledge and agree that all content and material available on it, such as text, logos, graphics, images, and software that are protected under Indian and international copyright, trademark and other laws. All content and material are the property of ABP Holding or its Affiliates. ABP Holding reserves the exclusive right to the compilation of the content of this website (meaning its collection, arrangement and display). This right is protected by Indian and international copyright laws. By using this Website you agree not to capture, sell, license, distribute, publish, modify, adapt, edit, copy, reproduce, or reuse the content of this website in any other way for any public or commercial purpose. You are prohibited to copy or adapt the HTML code that ABP Holding creates and uses to generate its web pages. This code is also protected by the copyright. You are expressly prohibited to violate the security of this website (for example by way of, but not limited to, using any device, software or procedure that interferes or attempts to interfere with the proper functioning of this website; using any device or tool to navigate this website other than that provided by ABP Holding; attempting to decipher, decompile, disassemble or reverse engineer any of the software making up a part of the website; spreading or attempting to spread viruses, Trojans, worms, or any other devices that are designed or intended to disrupt, damage or interfere with any information, software, hardware or communication systems). You are allowed to access the content of this website for your personal, non-commercial use, provided you do so without violation of copyright and other proprietary rights, and provided you do not use this website for any purpose that is unlawful or prohibited by these terms and conditions. You accept not to use this website in any way that is unlawful, abusive, threatening, harassing, obscene, libelous, hateful, or in any other way violating these terms and conditions. While using this website, you accept not to post any inaccurate or false information about yourself. As a user of this website and its service, you are responsible for your own communications and for the consequences of your posting. The content of this website may include inaccuracies or typographical errors. You use this website and its content at your own risk. Changes are periodically made to this Website and its content, and may be made at any time. ABP Holding has no obligation to monitor your use of this website or to retain the content of your session. ABP Holding does not control or guarantee the accuracy of information posted by users. ABP Holding may take action to prevent the use of this website that may create liability to ABP Holding. ABP Holding does not represent or warrant that this website will operate uninterrupted or error-free, or that the website or the servers that makes it available are free of computer viruses or other harmful devices. All content of this website is provided "as is" without any warranties of any kind, including warranty of merchantability, fitness for particular purpose and non-infringement. ABP Holding does not represent or warrant that this website, its content, its use or results of use be correct, accurate, timely, or otherwise reliable. ABP Holding will not be responsible or liable for the use of this website that is illegal or in any way violating these terms and conditions. Under no circumstances should ABP Holding be liable for any direct, indirect, or consequential damages resulting from your use or inability to use this website. You agree to defend, indemnify, and hold harmless ABP Holding, its directors, employees, representatives and agents, from and against all liabilities, claims, actions, demands or expenses, including without limitation legal and accounting fees, alleging or resulting from your use or misuse of this website or your breach of these terms and conditions. We strongly believe in change, so we may change or update our policies as well. Hence, we advise you to constantly visit this page and remain updated. In case of any query or grievance feel free to be in touch with us by filling a form mentioned on Contact Us page. We shall contact to ASAP. These Terms and Conditions were last modified on 3rd December, 2018.